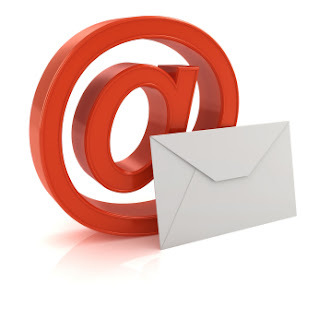 Email marketing is direct marketing a commercial message to a group of people using email. Here we show you 10 Affordable & greatest mail marketing solution softwares for small businesses. There are two types of email marketing transaction or direct emails, it usually uses email to send ads, request business or solicit sales or donation. Email marketing can be done with either cold lists or current customer database. Aweber is an affordable email marketing platform that supports several robust features, such as comprehensive reporting and tracking, an easy-to-use, intuitive WYSIWYG editor, and great customer support right from the beginning, it mainly focused on auto-response emails. icontact is also an affordable email marketing software for small business it gives all same features as the other, but they only focus attention on their deliverability rates - often talked about as whitelist agreements. Campaigner offers a nifty workflow tool that allows you to determine when and what action trigger an email to be sent to your customer or prospect. It is similar to an autoresponder but a bit more advanced. Aside from competitive pricing, Also offers easy to use templates and a large library of pre-made templates. MailChimp is the most popular or first email marketing providers offers for free plan on the internet. Many of business persons loves to use this plan, it gives 500 subscribers and 3,000 emails for free each month. 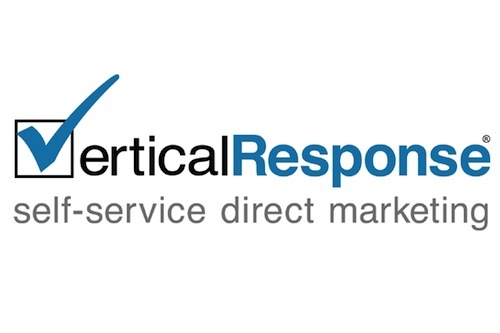 Verticalresponse has many things going for it: a Freeform web editor that allows you to upload your own HTML, they have many features like rich image editor and 25mb of image hosting space, support for online surveys and real-time reporting. 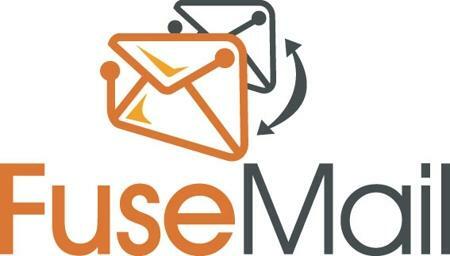 FuseMail offers email hosting as well as campaign management. They have a 14-day free trail. The big area that stood out for me was they have an SMTP direct service where you can use your existing email newsletter program and gain the advantages of them is that you don't have to get everyone on your existing mail list. SimplyCast, Owned by Maliwork (offers 300 emails a month "free forever" account, similar, similar to mailChump). Some of the key features that Simply cast offers are worth considering: image hosting, easy to include attachments. Emailbrain is a free trail sign up. They offer an industry-focus approach with 20+ industry examples and case studies. You could dig in and see what someone else like you was doing - a good way to get a jumpstart on your email marketing. Constant contact smart email marketing offers a free 60-days trail. They have been around a long time and have a strong arsenal of email marketing tools from HTML newsletter templates to personal coaching on how to get your email campaigns done right. Emma is about a web based service that combines do it yourself with free personal assistance when you need it. They have strong tracking and analytics components that allow you to learn what works.